In August, I visited the San Francisco Bay Area with Civic Party lawmaker Alvin Yeung in a bid to acquire insights on Hong Kong I&T development. We now publish a report to share with the public some of the I&T policy ideas we gained from our visit. 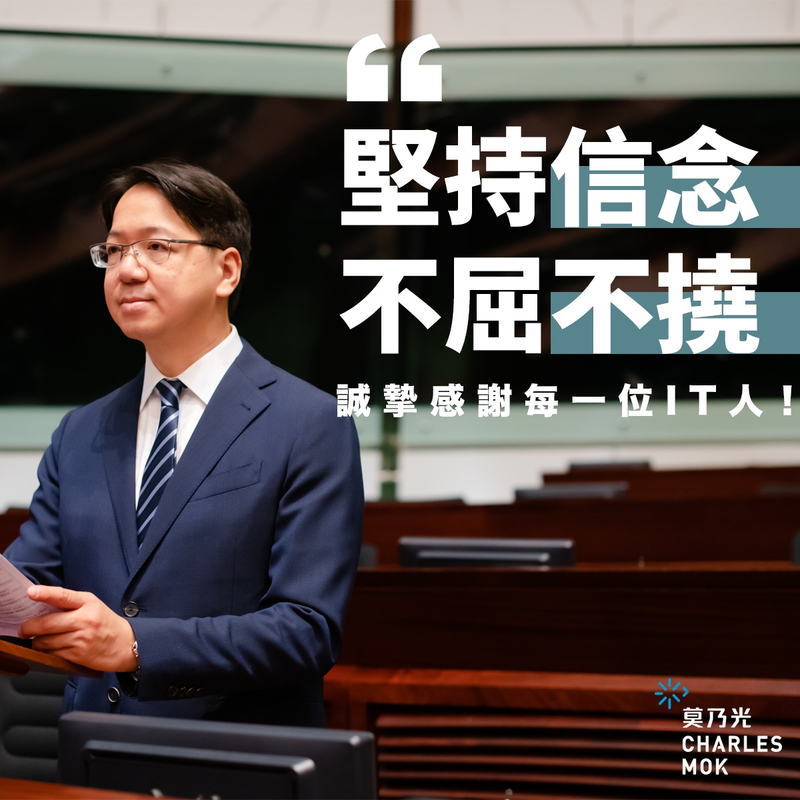 Hon Charles Mok responds to the consultation papers issued by the Communications Authority on the Arrangements for Assignment of the Spectrum in the 3.4 – 3.6 GHz Band for the Provision of Public Mobile Services and the Related Spectrum Utilisation Fee. 1) Tax incentive for companies to increase R&D investment and for overseas corporates to establish R&D centres in Hong Kong. 2) Implement Digital Marketplace to facilitate the participation of SMEs and startups in the government’s IT contracts.